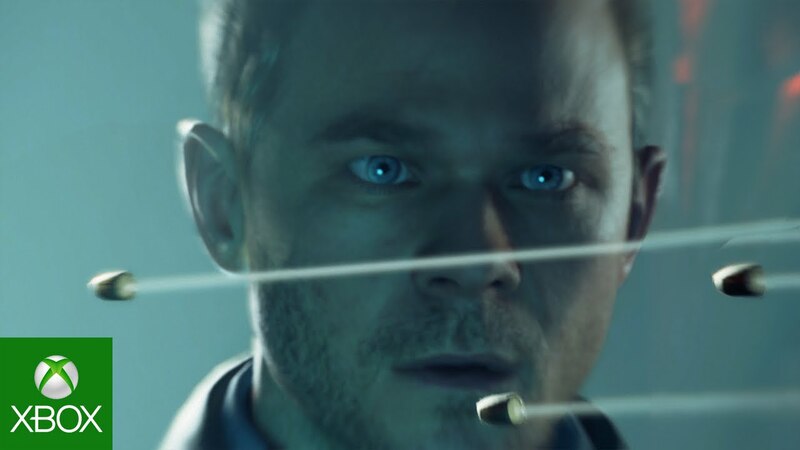 Quantum Break will arrive globally on Xbox One and PC on April 5, 2016. Remedy Entertainment has released a launch trailer for the game. The trailer showcases a lot of the time-bending action we can expect from the game. The game centers around Jack Joyce, played by X-Men star Shawn Ashmore, and Paul Serene, played by Aidan Gillen of The Wire and Game of Thrones. Time is unraveling thanks to an experiment gone wrong, with both men affected by the outcome, able to in some way interact with time itself. Jack has the power to bend time itself, which you can use to slow enemies down, speed yourself up, and more. The game is also intertwined with a live-action TV show, which will follow the events of the game from villain Paul Serene’s perspective.